Including selections from his soundtrack for Blade Runner Black Out 2022. 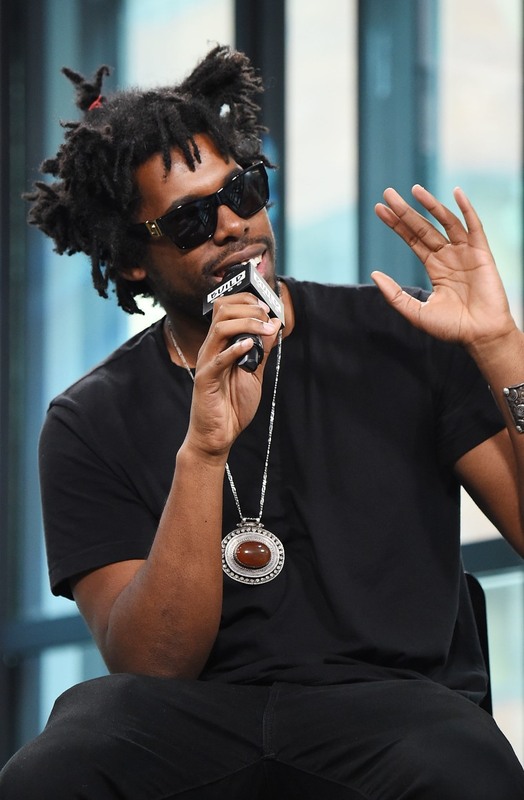 Flying Lotus has unleashed a whopping seven new tracks to his SoundCloud tonight. Six of them will soundtrack the animated short film, Blade Runner Black Out 2022. The other, "Choo Choo," is a collaboration with Miguel Atwood-Ferguson. It's reportedly an "unused cue" from the upcoming Eddie Alcazar-directed sci-fi flick, Perfect, which is premiering at SXSW. Listen to each track below.